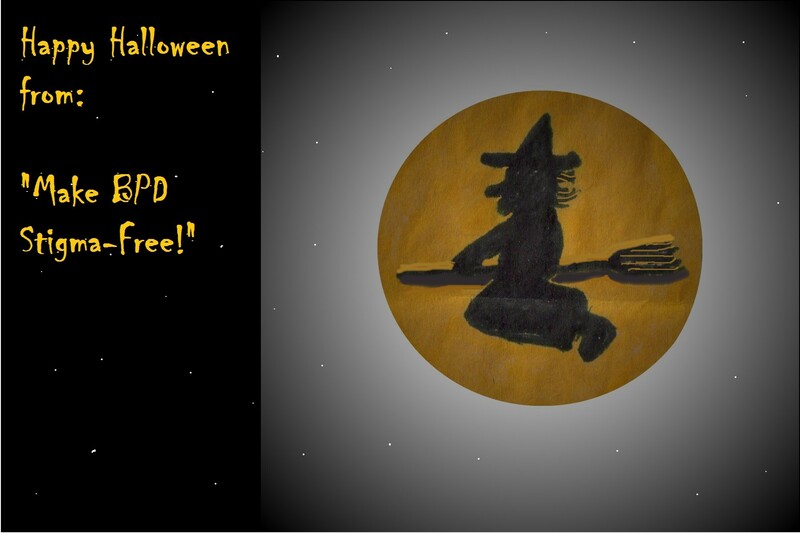 Halloween | MAKE BPD STIGMA-FREE! Well, I don’t think my Centre will win the costume contest and get a pizza party. Only a couple of people dressed up. I couldn’t find a costume. I have an excellent idea for next year though. Hope everyone is having a great Halloween tonight. Our centres are having nominations for Peer Representatives this month. Peer Reps are someone to talk to if you don’t want to talk to staff. We represent the people who come into the centre. I’ve been a Peer Rep for the last year, but I am passing the torch on to someone else. I’m curious to find out who gets voted in. 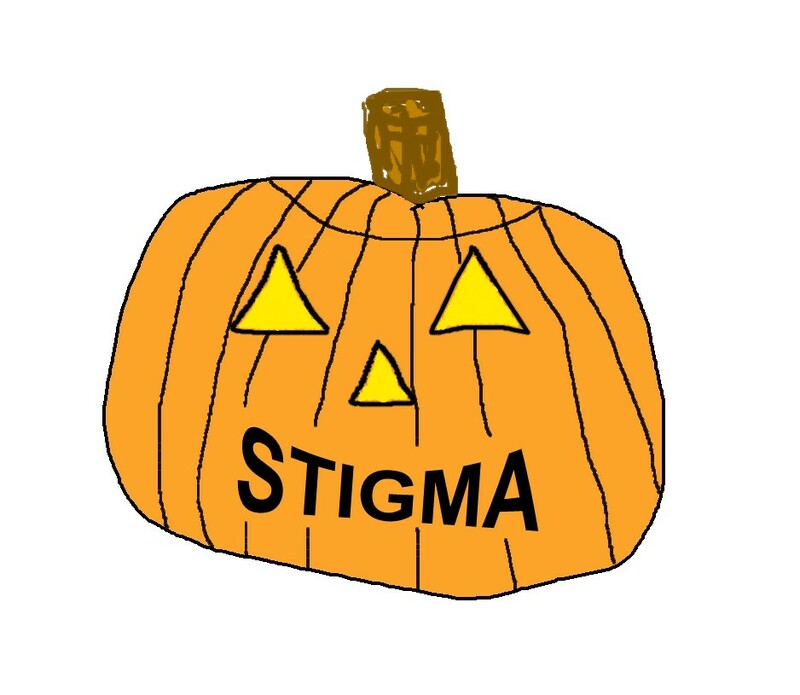 My local Peer Support Centres are having a Halloween costume contest today. People are invited to dress up. The winning centre with the best costumes wins a pizza party. I don’t have a costume. 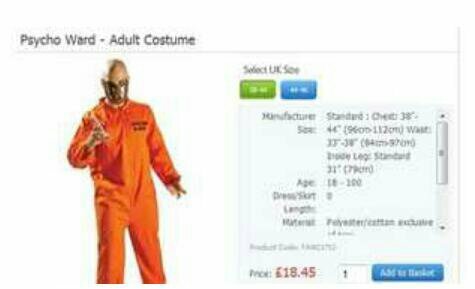 I’m gonna see if I can find something to dress up as. Wish me luck! I’ll let you know how my centre makes out. I think we won last year. What’s The Scariest Thing About BPD? Has anyone noticed the new item on the sidebar on the right-hand side of the screen? 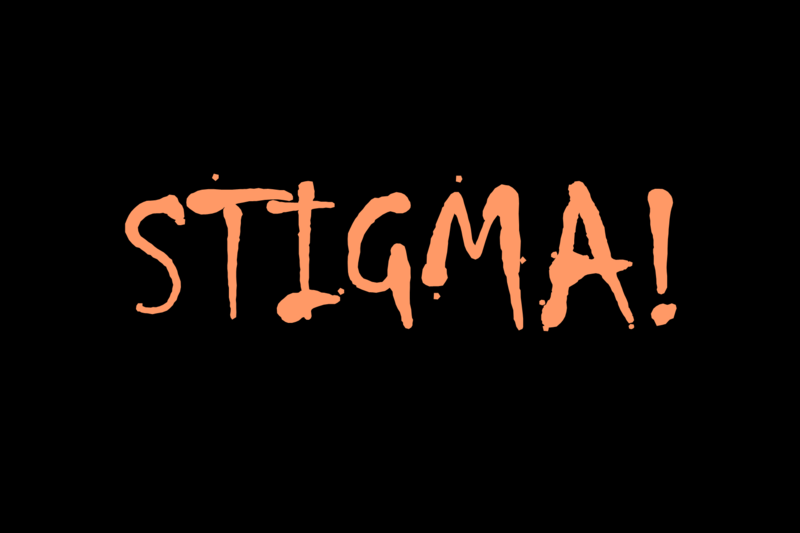 To find out what the scariest thing is about Borderline Personality Disorder, click on the image. HealingFromBPD.org: Beware of Energy Vampires: Boundaries and Borderline Personality Disorder BPD. 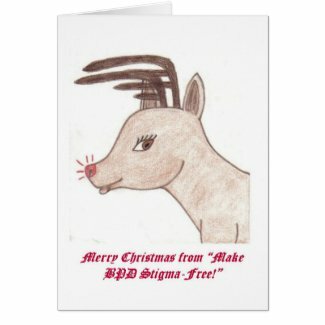 HealingFromBPD.org: Gaga at the Psych Intake: BPD and Identity Disturbance. Know What’s Really Scary About BPD? Click on the image above to find out! 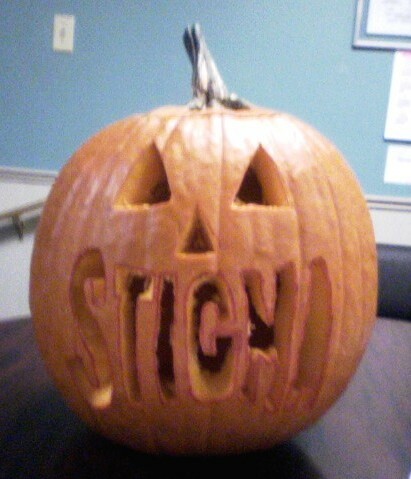 “Here is my “Stigma Pumpkin” brought to life!” Whatcha think? 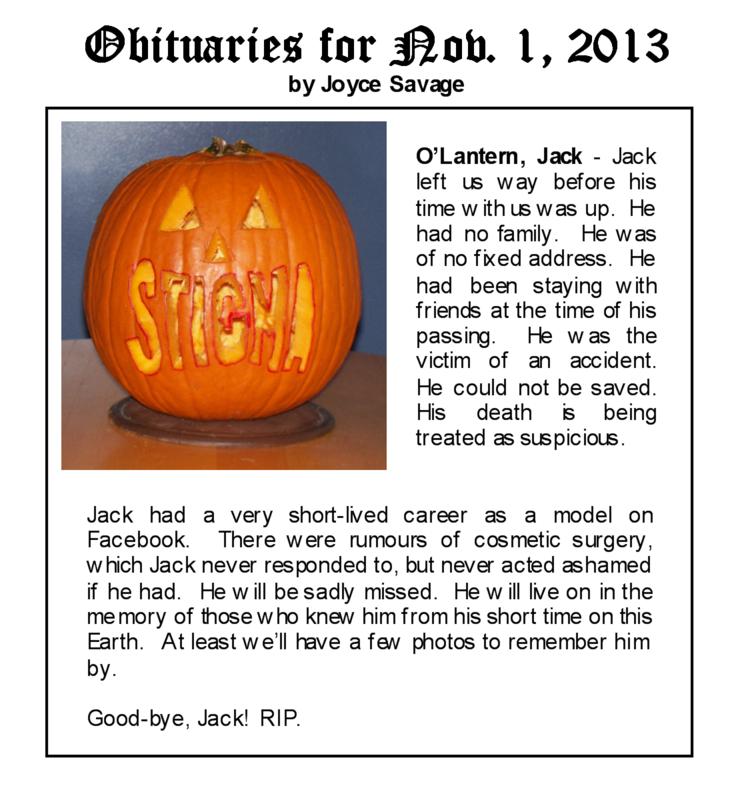 How do you like my Jack O’Lantern? 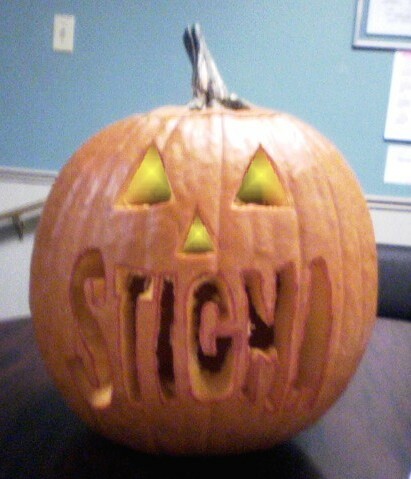 I carved it at the local Peer Support Center. I finally got this uploaded to my Page, instead of under my own name. Enjoy! 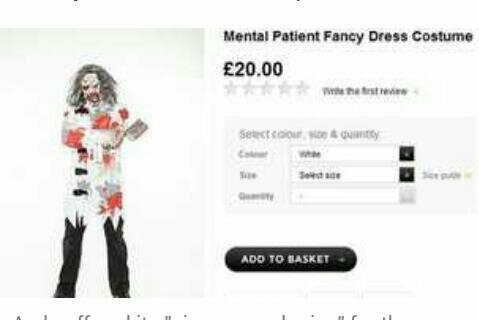 So why DID Asda think a mental patient Halloween costume would be okay? | glosswatch. What are your first thoughts on this? It was reported in the BBC news that the supermarkets have apologised for any offence but they took them from sale as “soon as it came to our attention.” Pardon me, but as a staff member I would refuse to put them on the wall! For starters straight jackets are only used in escapology, they have ceased from use since the victorian age. It’s finally ready! I finally got this uploaded. If you watched the first version, I hope you enjoy this one even more!